With parents struggling to get their kids to eat their vegetables, some doctors have developed a new workaround. Using her extensive knowledge of the NG tube’s nutrition potential, Dr. McDonald and her team have developed several veggie-based NG foods. So far, they have formulated only variants of broccoli and Brussels sprouts. 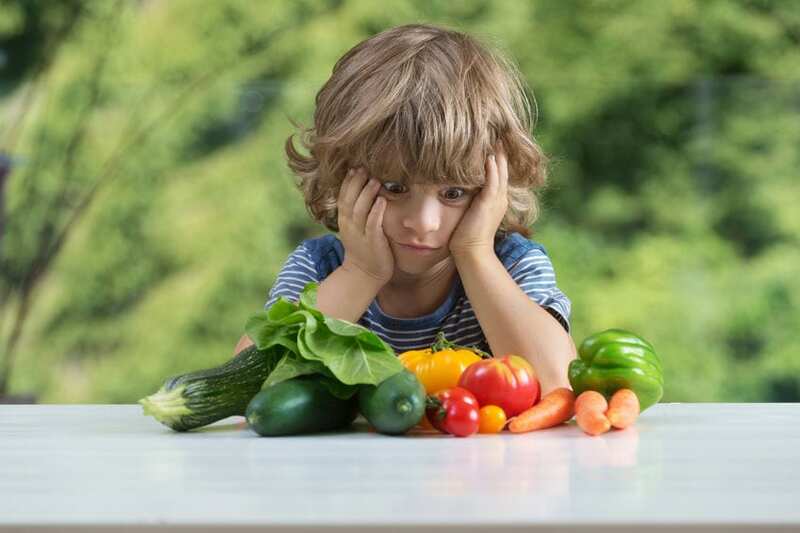 Dr. McDonald and others have recommended a three-strike framework for kids that say no to eating vegetables. “If they refuse the healthy food more than three times, just put in an NG tube and bypass the taste buds!” she stated.